Kangaroo being one of my favorite songs ever, I wanted to share my girlfriend's, friend/co-worker Amy's film that she in part produced called Big Star: Nothing Can Hurt Me. 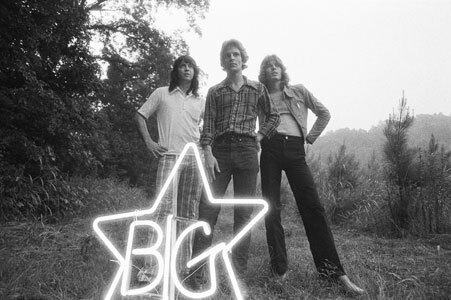 Big Star, such an amazing, fantastic, and haunting band from the 70's that was sadly overlooked in their heyday, were crucial to the development of alternative music in the 90's. This doc looks great and seems to final give Big Star some much needed respect and a coveted spot in the rock n roll history books. I'm jealous that my lady gets to see it tonight! Watch the trailer below and check out the website for more info including when this film is coming to your hood!